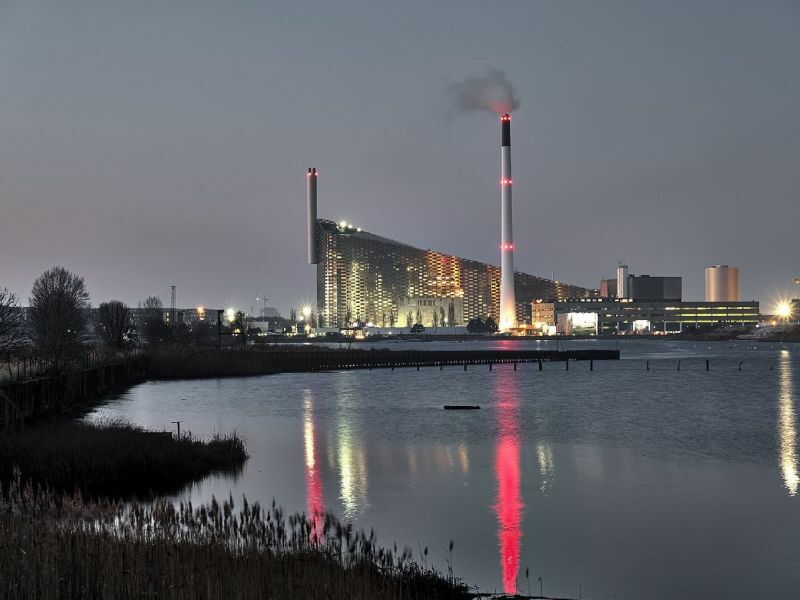 The Amager Resource Center (ARC) will be a role model in many ways. 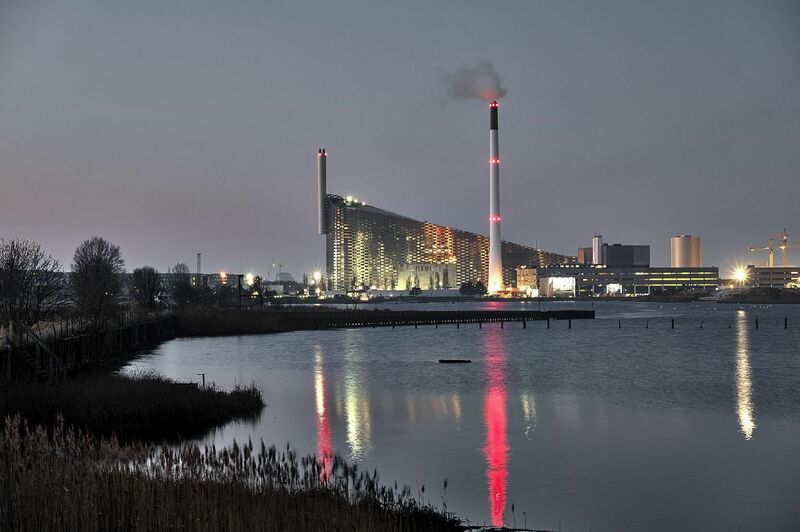 On the one hand the new landmark and therefore also the industrial area is merged with the urban structure and the society of the neighbouring city of Copenhagen. 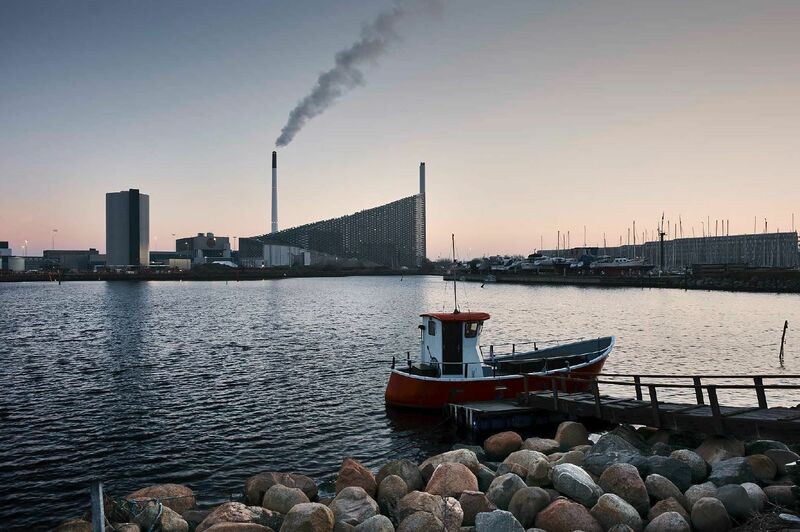 Copenhagen’s state of the art waste-to-energy plant will be a trendsetter for environmental performance, energy production and waste treatment. It is a integration of innovative technology, creative architecture and recreational activity, and thus a great example how a plant is welcome to people’s backyards. 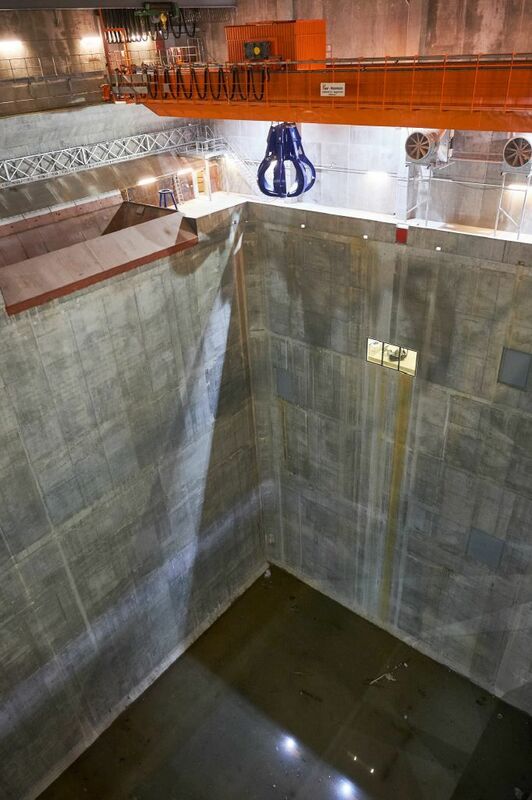 The new facility with state-of-the-art, eco-friendly disposal technology is built right next to the obsolete 45-year old plant which will be closed after the ARC has been commissioned. The ARC will be owned by five Danish municipalities. 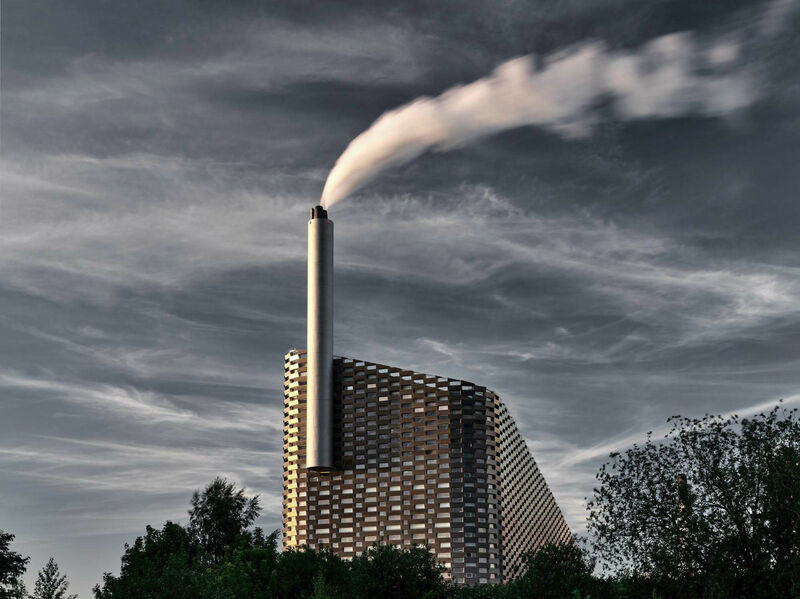 By 2017 ARC will run a plant that burns 2 x 35 tons of waste per hour. The design by the architects required long spans of the slabs for a column-free interior design. In addition, increased snow loads for the planned ski slope on the roof of the building had to be considered. 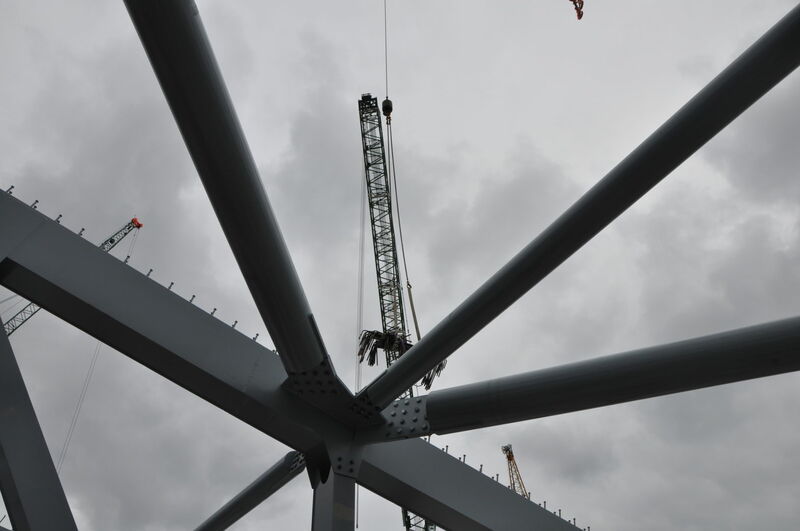 The DELTABEAM® Composite Beams meet these requirements perfectly. Oliver Beckmann, R&D Manager of Composite Structures at Peikko Germany, was responsible for the design of approximately 160 DELTABEAM® Composite Beams with a combined total length of nearly 1 kilometer in the basement ceilings and about 80 beams with about 400 meters in the roof area for this extraordinary project. 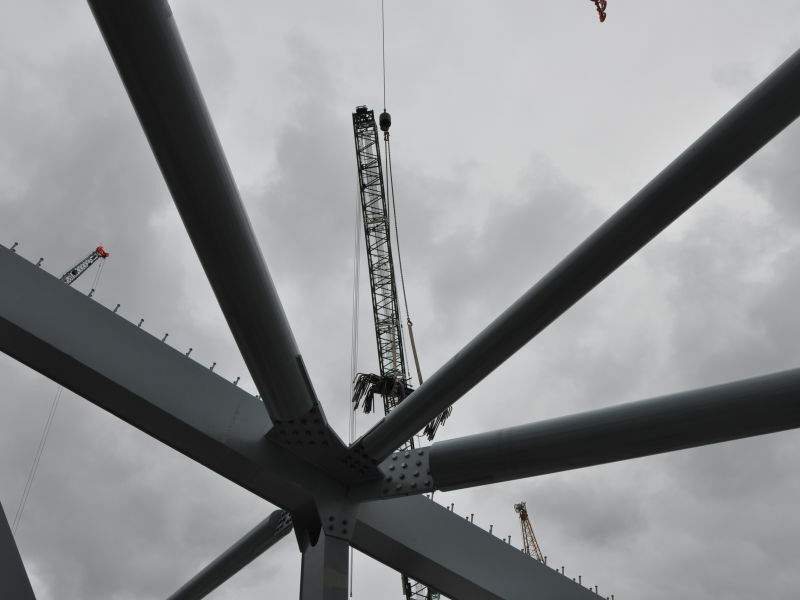 Both, in terms of production quality and monitoring as well as with respect to corrosion protection, high demands were made, which were implemented in close cooperation with the participating companies. 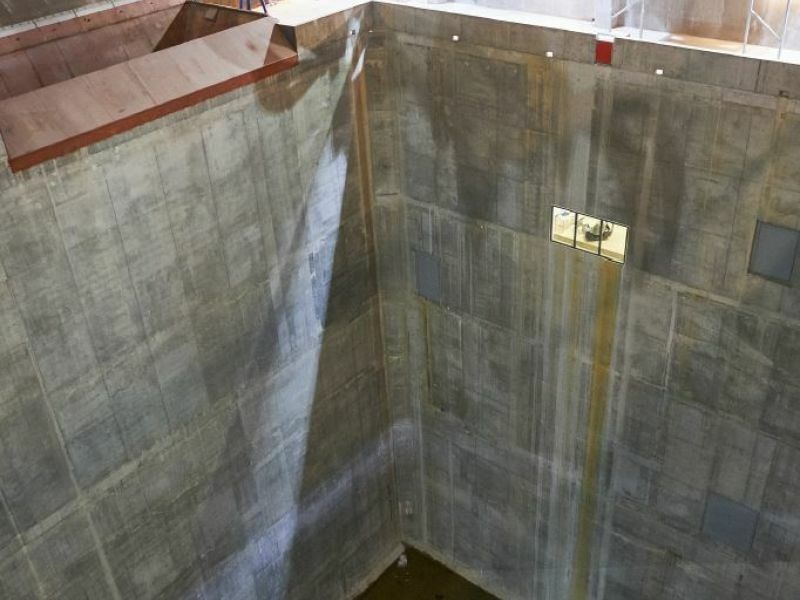 In addition to DELTABEAM®, also other concrete connection products of Peikko were utilized in the project as well. 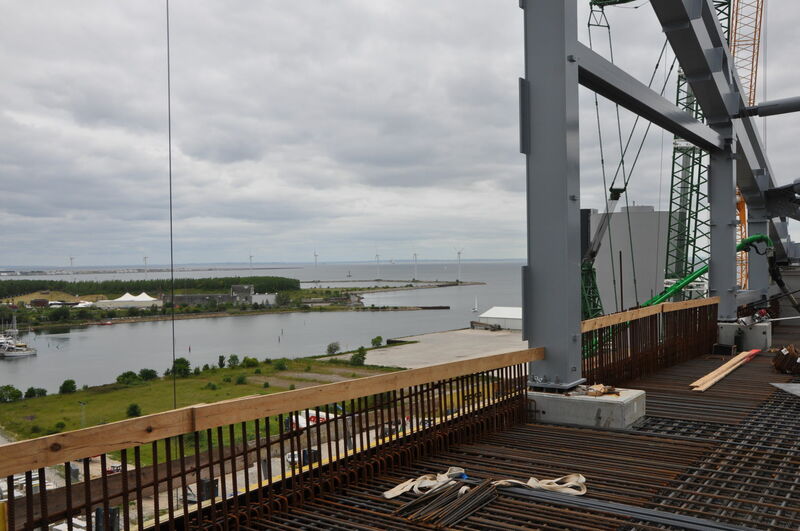 Peikko’s PCs® Corbels provide the connection between the DELTABEAM® Composite Beam and the concrete columns. The hidden corbel substitutes the concrete corbels. 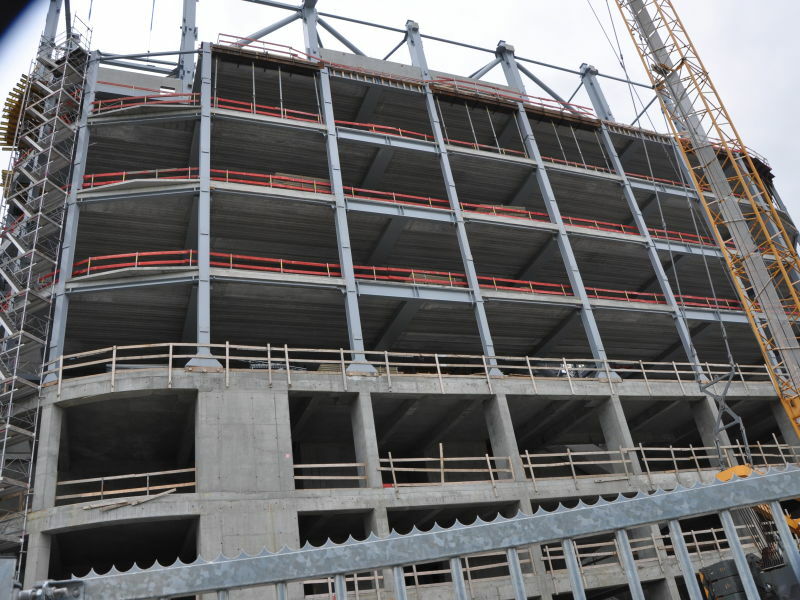 Its practical handling in the precast plant and on the construction site ensures clean connections with a pleasing appearance when the building has been completed. Due to specially modified PCs® Corbels the DELTABEAM® could be positioned particularly close to the upper edge of the precast elements. 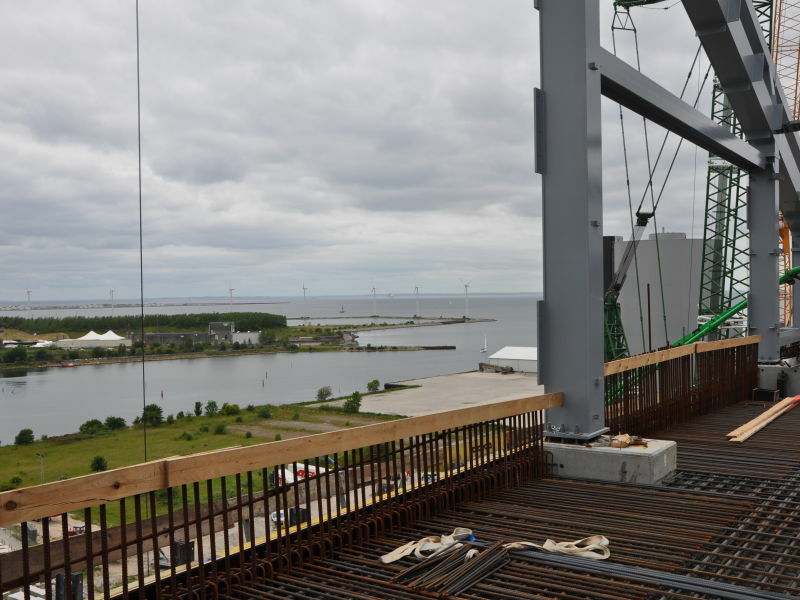 Certain installations and bearings of DELTABEAM® Composite Beams on joists and prefabricated walls were executed using special fixtures in the form of modified Fastening Plates. Peikko’s technical office developed the necessary connection details. The highly stressed, partially rigid end plate connections where designed at Peikko by using FEM-calculations. 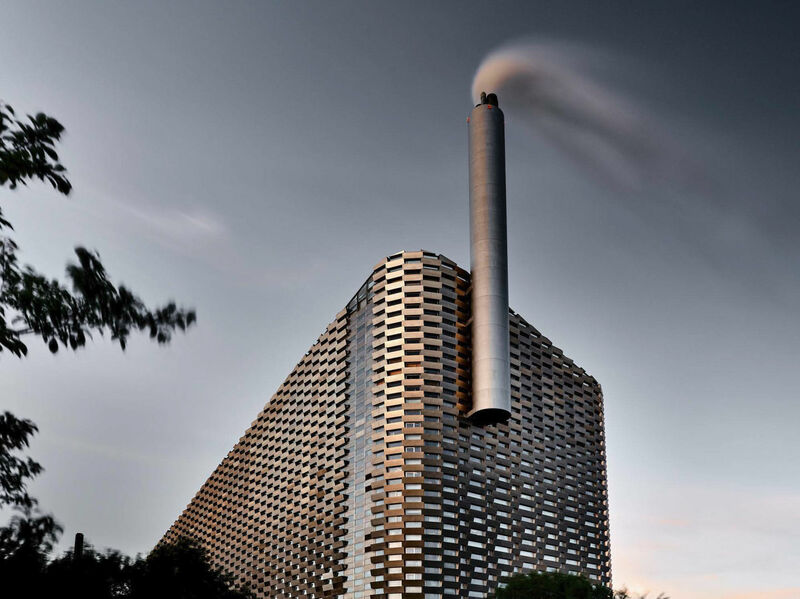 The specifications of type code EXC3, execution of Z grades and ultrasonic tests on the steel plates as well as the high requirements placed on surface preparation and corrosion protection placed high demands on Peikko’s production facilities. 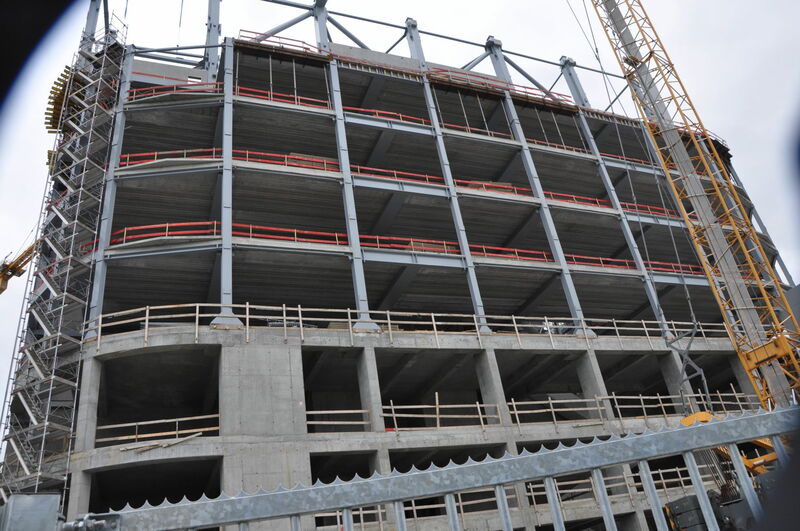 Peikko’s MODIX® Rebar Couplers were installed by the precast plant in double walls. 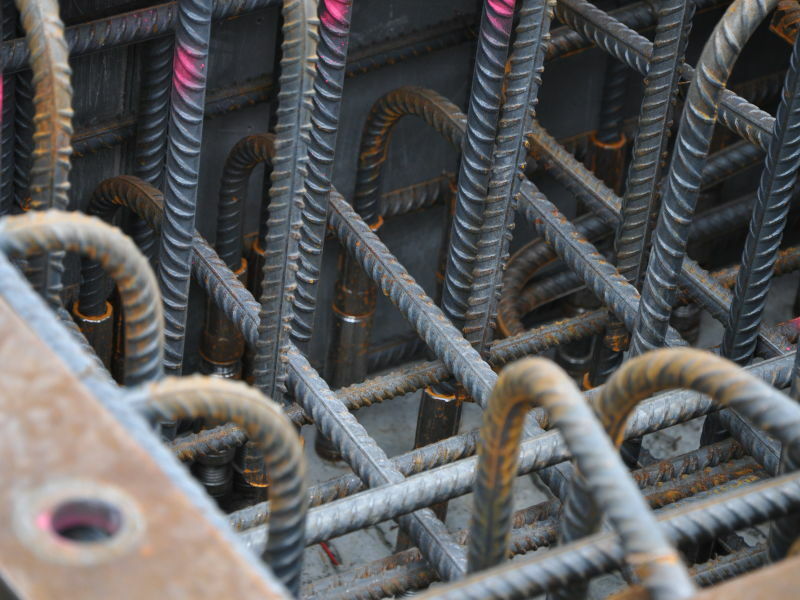 This means that on the building site a connection is available for the reinforcement of the adjacent in-situ concrete structures. 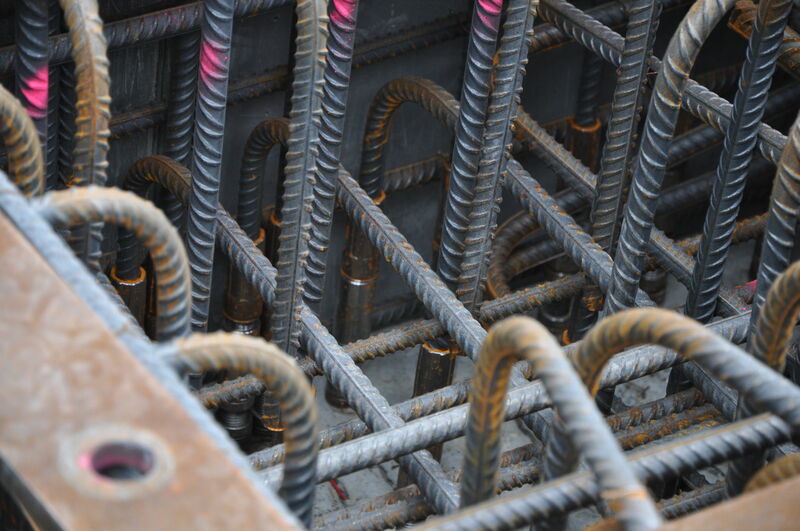 By inserting the MODIX® Sockets the rebars are "extended" and in-situ concrete walls may be cast in place in their formwork. 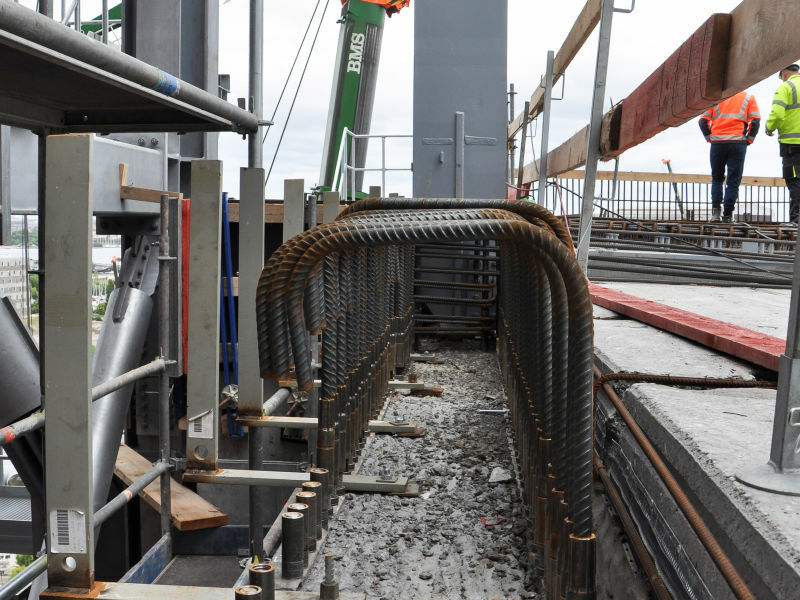 A stirrup reinforcement is used to connect the joints between precast concrete units and the in situ concrete. 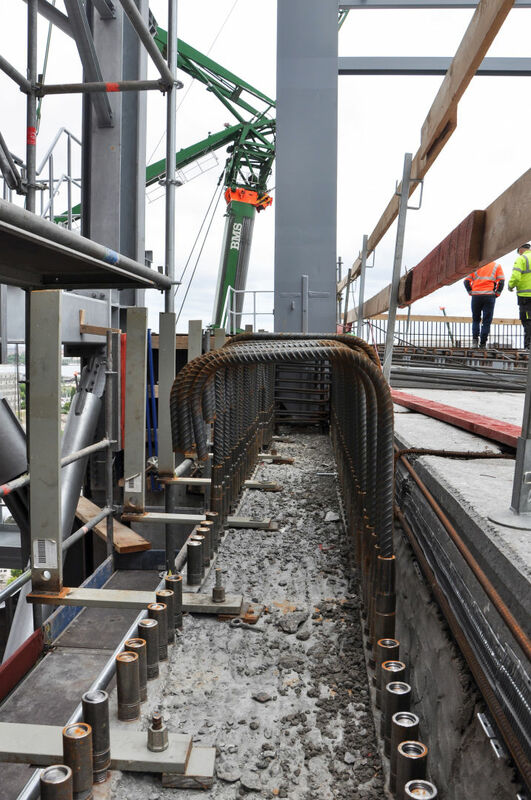 Since the reinforcement of the connection cannot be screwed, Peikko’s MODIX® Couplers allow connection of straight or bent rebars, if neither of the two bars can be rotated. The MODIX®Rebar Coupling System is designed to be the most safe and flexible rebar splicing system. Itdistinguishes itself in that the connection requires no torque and that a visual inspection suffices to ensure the connection is positive. After its completion in 2016, the ARC will provide heating to 160,000 households and electricity for about 62,500 residential buildings.